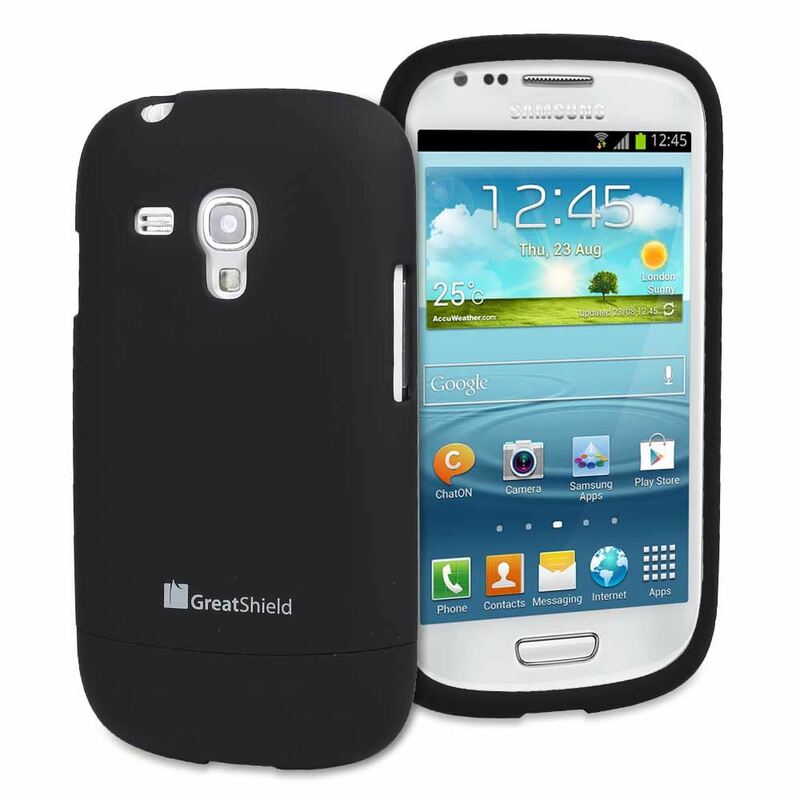 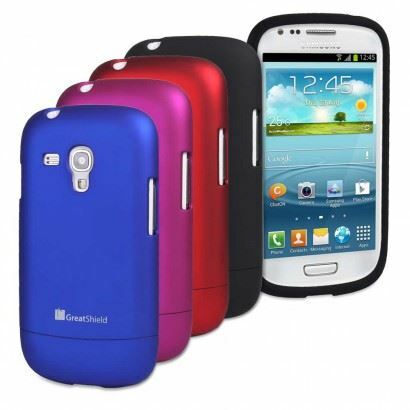 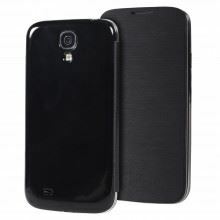 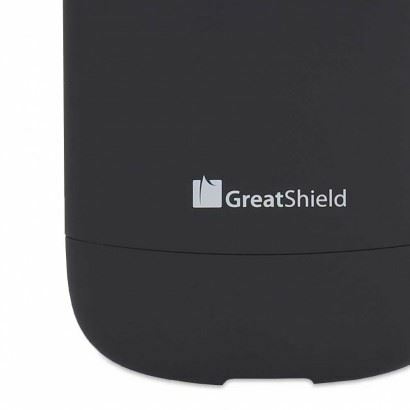 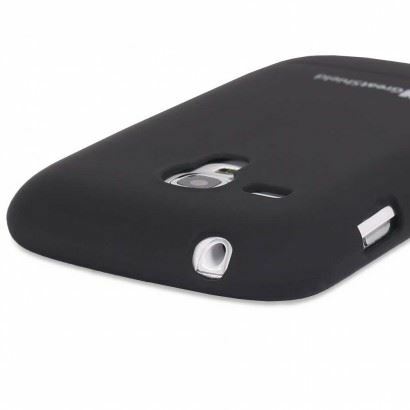 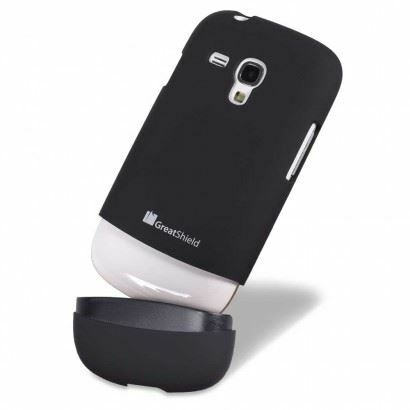 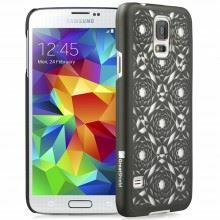 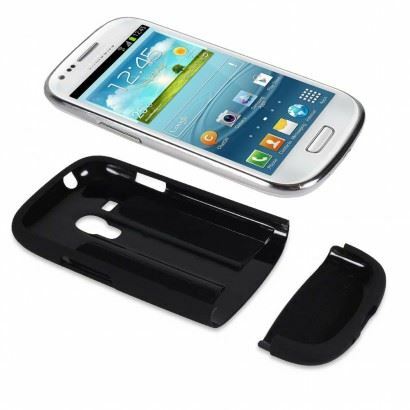 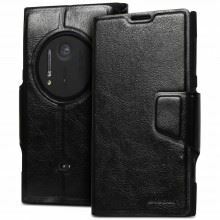 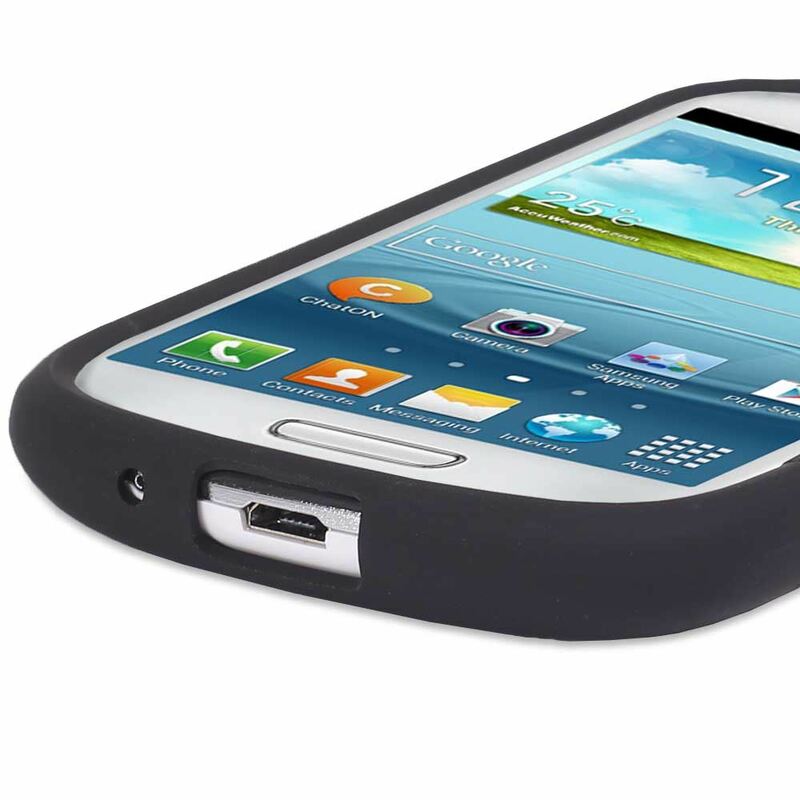 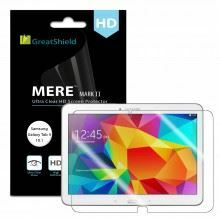 GreatShield iSlide Polycarbonate Hard Case for Samsung Galaxy S3 S III Mini is designed to prevent your phone from drops, bumps, scratches, smears, dust and dirt. 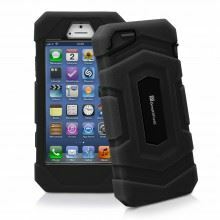 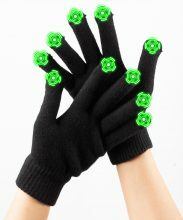 The rubber-coating on the exoskeleton makes it easy to slip in and out of a pocket or purse. 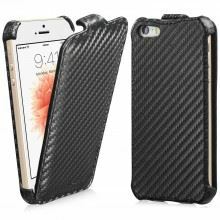 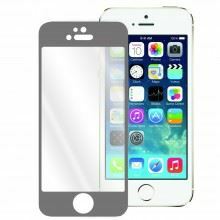 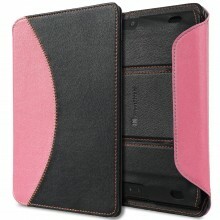 The microfiber guardrail interior protects your phone from scratches while installing or removing the case. 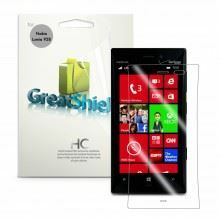 Its unique 2-piece design makes it easy to install and remove. 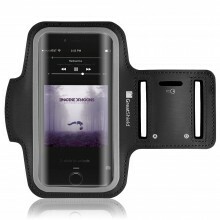 Slide off the bottom piece to connect to charging docks or multimedia without having to remove the entire case. 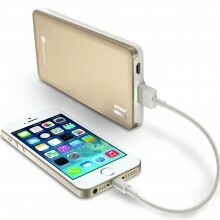 The iSlide is engineered to fit your device without the added bulk.